On Sunday the 25th July Rockhoppers will host their very first Family and Friends Day! 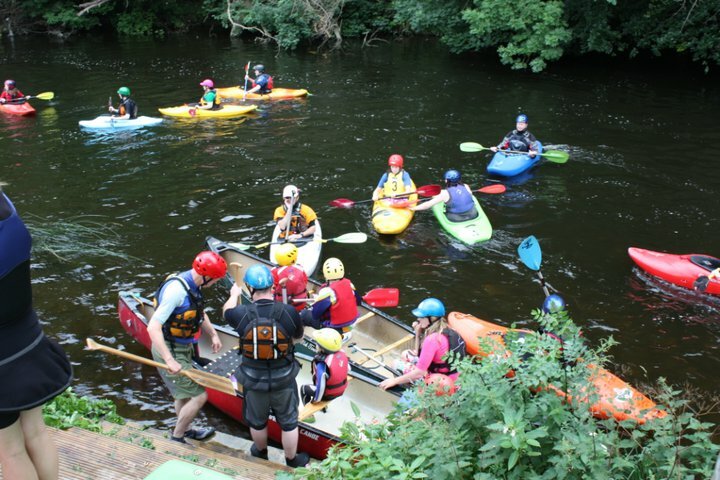 It will take place at theCanoe Centre, Mill Lane, Palmerstown from 12 pm on. We hope it will be a great success with loads of fun! There will be a nice BBQ, Kids activities and loads of boats to try out.